Gun Fundamentals: Cleaning your Everyday-Carry Glock Pistol | Eagle Gun Range Inc. When you shoot your pistol, you must clean it. 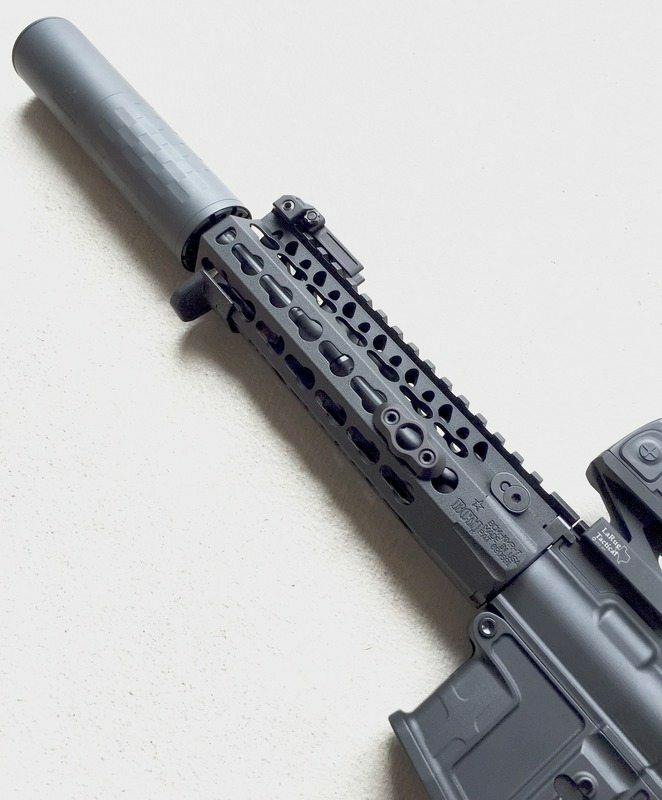 For new gun owners, especially, field stripping and cleaning a pistol can be a daunting prospect; possibly fraught with dark secrets and esoteric minutiae privy to only the most experienced operators. Or whatever. Let’s remove the mystery with a video. 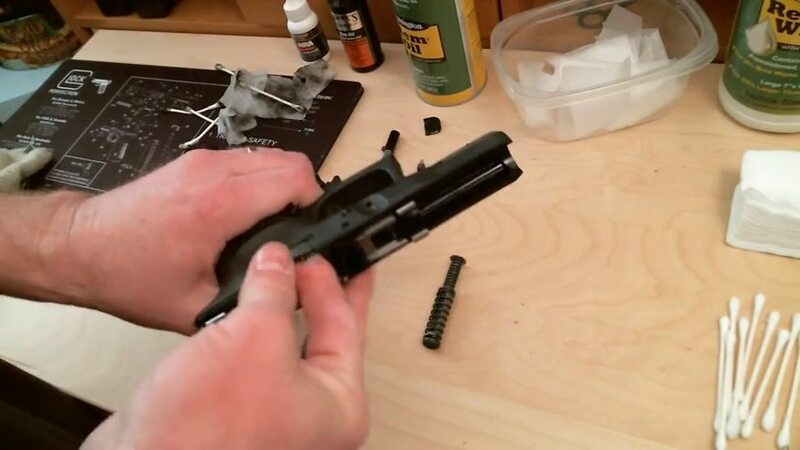 This video depicts not just a field strip cleaning, but a complete-slide-disassembly cleaning of a Glock 30. As every Glock’s slide components are the same, the details shown here apply to every Glock pistol. Note that even though this video is for a Glock pistol, this operation for most polymer-framed, striker-fired pistols will be quite similar if not identical. I am deliberately pedantic in this video in order to touch on many details relevant for new gun owners who may be disassembling their pistol for the first time. So what should be a 5-10 minute cleaning is a 29-minute video here. I hope you find it helpful.